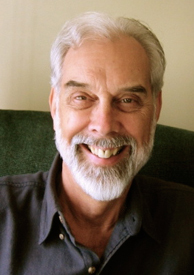 Over the years Dr. Pitcairn has given a number of presentations at homeopathic conferences. They are mostly of interest to students or practitioners of homeopathy. Here are links to some of them which are off site.